I love this colour scheme! I am definitely into my pink pastels this season! That Valentino bag!! It is BEAUT as is everything else in this post, to be honest!! love the pieces you've chosen! printed jeans are growing on me and i'm starting to love them! I'm most excited for all the pastel colors! 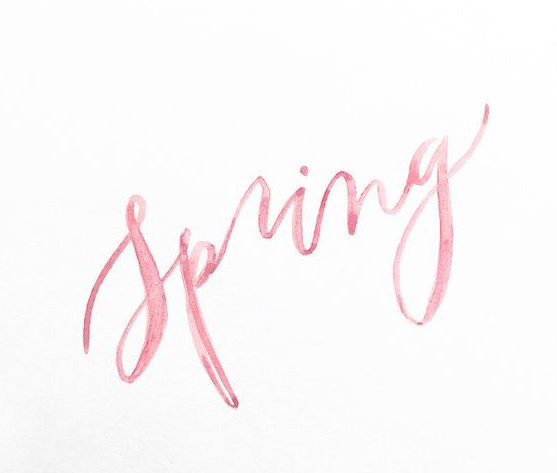 Love the all whites and blush tones, thanks for sharing your faves for spring! I'm loving the whole pale pink trend, so pretty!